Roxanne is a Staff Accountant and is our Payroll Specialist at our firm. 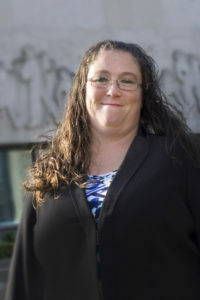 She holds a College diploma in Accounting and Payroll, and is currently working towards her Payroll Certification through the Canadian Payroll Association as a Payroll Compliance Practitioner. Roxanne has unique approach with customer service, as she has 20 plus years dealing with client inquiries and now by adding her accounting skills makes for a dynamite duo. She is dedicated, hardworking and very passionate about her job here at our firm.